1. VCIOs understand IT from both a business and technical perspective. They work closely with the client to empower them so they can understand their own technology and how it affects their business. 2. VCIOs serve as project managers for their clients when on-boarding the account and for upgrade projects. Their familiarity with the environment and client contacts makes for smoother transitions than other resources, such as a network engineer or salesperson, which are not dedicated to the role. 3. Proactive scheduling of regular network assessment meetings and lunch and learns educate the clients’ users to cut down on questions/interruptions to the main client contact and minimize calls to the help desk. 4. VCIO Reports help to educate the clients and give them a clear picture of what they should plan for in the future to keep their technology as up-to-date as possible. 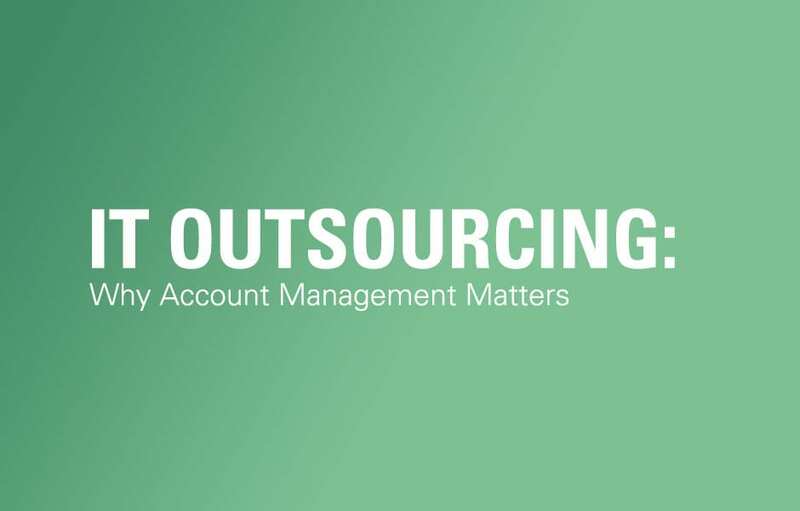 In contrast, we hear from prospects all the time how not having account management resources to oversee projects and the client relationship can cause problems and stress for users as well as client contacts. 1. Having a salesperson in the role of account manager can make a client feel as if the primary focus of the relationship is on the next project or purchase, rather than the day-to-day health of the network. 2. Network engineers are best utilized when dedicated to carrying out projects or problem-solving individual issues. Involving them in account management takes away from their ability to focus on troubleshooting, thus making this critical skill less effective. 3. Without establishing a single point of contact for higher-level issues, confusion and frustration can result. 4. Lack of consistent communication and documentation can leave clients wondering if anything is really being done proactively on their behalf. A lack of proactive management often means a lack of preventative maintenance is also a factor. Know a company that could benefit from our VCIO program? IT Solutions offers generous rewards for connecting us to companies that become clients.